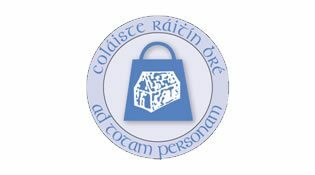 Seó den chéad scoth á chur ar siúl ag daltaí Idirbhliana Coláiste Ráithín. Taibhiú bríomhar rac cheoil, rince agus aisteoireachta. This year's rocking musical drama performed by Coláiste Ráithin's TY students. A fantastic spectacle of rock music, dance and drama. Buíochas ó chroí le Conall, Catherine a d'eagraigh agus le Michelle, Co-ordnóir na hIdirbhliana.